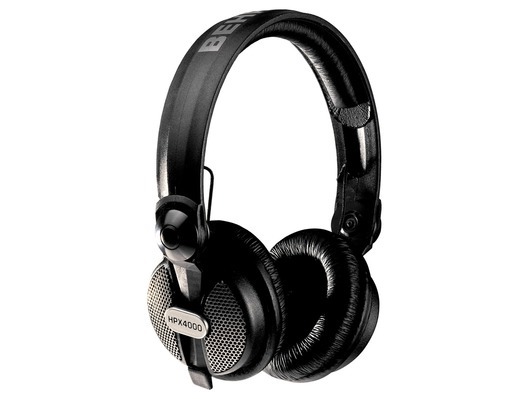 As a DJ, you want headphones that deliver high-definition bass and super transparent highs across an ultrawide dynamic range. Our HPX4000 headphones feature high-efficiency cobalt capsules that provide incredible high-resolution performance - at a price that is very kind to every budget! 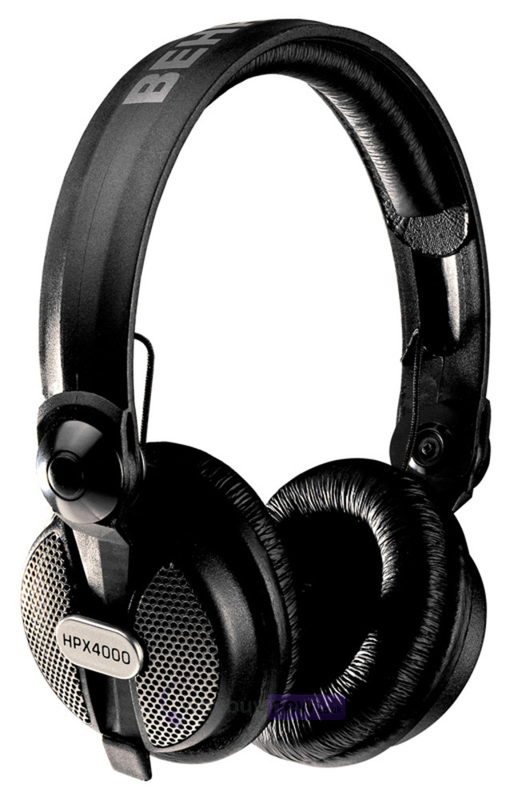 The HPX4000 provides everything you need for comfortable listening. The two rotating, reversible ear cups contain high-resolution cobalt capsules that deliver every nuance of your sound. And because of the demands of your active lifestyle, we've engineered the one-sided coiled cable from the finest oxygen-free copper wire that resists tangling and provides maximum durability. The HPX4000 also comes with a ¼ " TRS adapter for the 1⁄8" TRS connector, making it compatible with everything from your smartphone - to your mixing console.